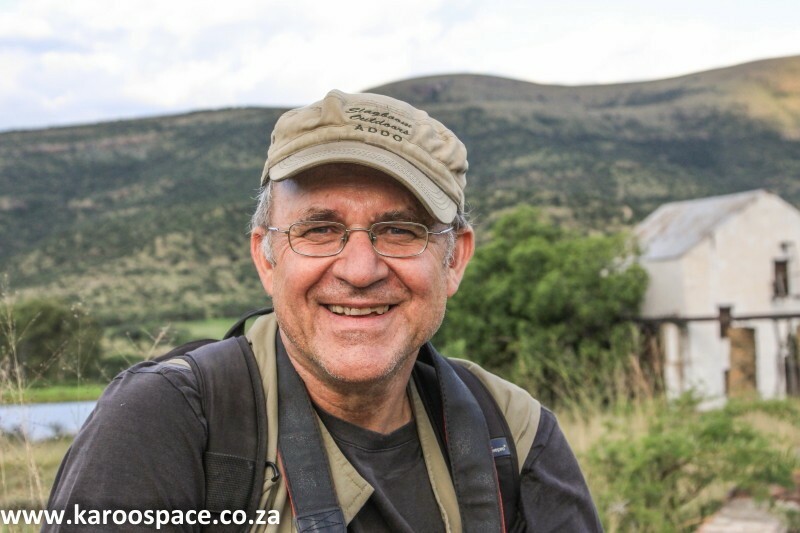 Chris Marais, co-founder of www.karoospace.co.za , is a seasoned travel writer-photographer who has spent more than 30 years wandering the world. He believes the Karoo Heartland offers the finest road-trip route in South Africa. Chris and his wife Julienne publish print- and e-books on the Karoo, which are used as traveller’s companions for armchair travellers and real-time adventurers. See the links below or www.karoospace.co.za for details.